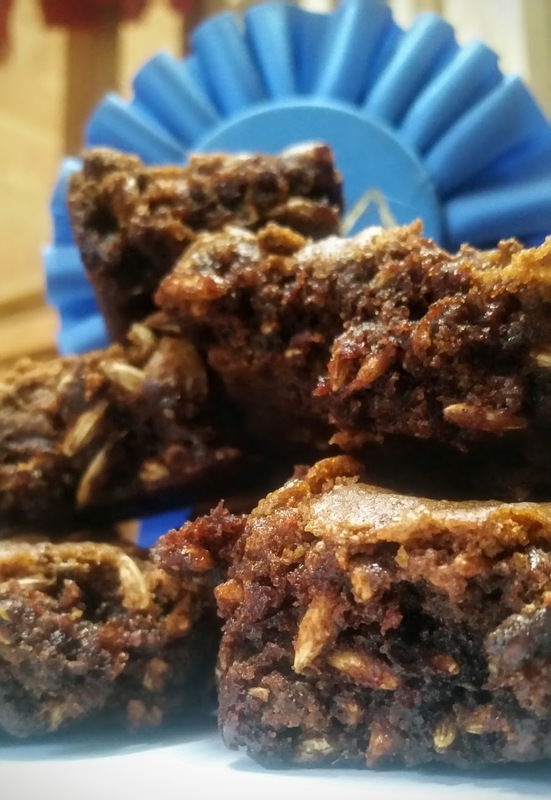 This is a fun and easy horse treat recipe that you can make with just a little bit of sweet feed. The horses love them and they smell delicious! 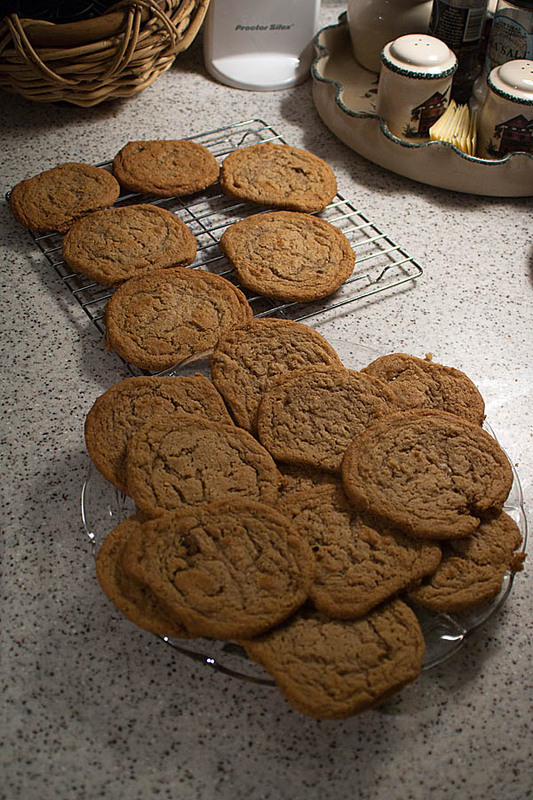 This is our original recipe that we’ve adapted from one of our favorite molasses cookie recipes which I’m also including below because we like treats too. Please make sure your horse isn’t allergic to any of the ingredients in these treats before you feed it to them. Our horses have all tried and love these, especially at Christmas time. Mix all ingredients well. Dough will be very dry, you can add water to make it easier to mix. When it’s all mixed take a 9 x 12 pan and spray it with cooking spray and press the dough into the pan. Bake at 375 for 10-15 minutes or until the center is fully cooked. Let cool and then cut into easy to feed squares or shapes for the horses to eat. Let the horse’s enjoy! Mix all ingredients well. Form dough into 1-inch balls and roll in sugar. Bake at 375 for 8-10 minutes or longer if you want crisp cookies. Enjoy!